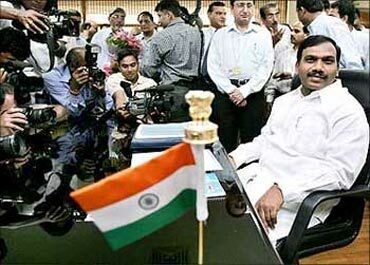 Rediff.com » Business » 2G scam: Who's correct CAG or Sibal? 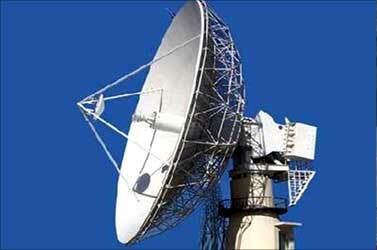 2G scam: Who's correct CAG or Sibal? There is nothing sinister or diabolic about Union minister Kapil Sibal's latest argument regarding the findings of the Comptroller and Auditor General (CAG) of India pertaining to the loss to the exchequer from 2G telecom licences in 2007. The basic argument pertaining to the erroneous notion of "presumptive loss" has been made before and Mr Sibal's arithmetic is credible. Too much need not be made about this being a ministerial affront to a constitutional body. 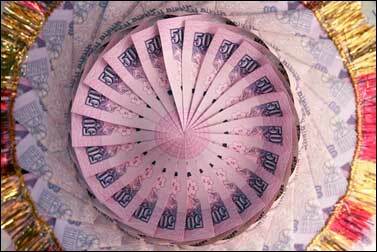 CAG's track record on auditing the government has not been all that impeccable. 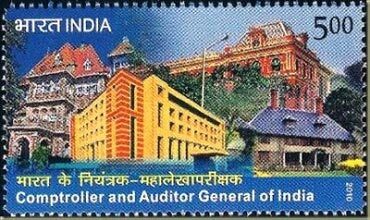 Image: A postal stamp representing CAG. The fantastic figure of a loss to the exchequer of Rs 1.76 lakh crore was based on a variety of assumptions that have since been convincingly questioned by several experts. 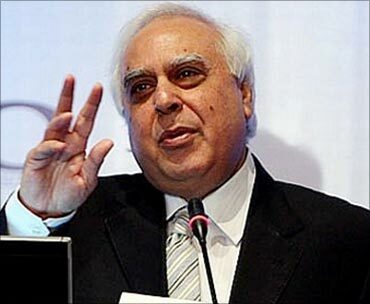 Being a clever lawyer, Mr Sibal has built a clever argument that could well stand the scrutiny of the courts. 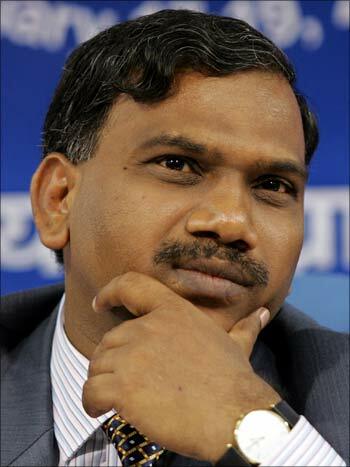 It is, however, important to note that Mr Sibal has not exonerated former telecom minister A Raja of wrongdoing. 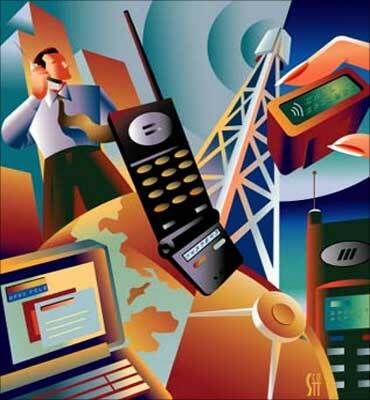 Image: Union Telecom Minister Kapil Sibal. Whether Mr Raja's actions amounted to criminal misconduct and whether he should be so punished is a matter for the courts to decide. But Mr Sibal has succeeded in reducing the scale of the scam to manageable proportions. If this homework had been done earlier, the government might not have faced the kind of popular burst of anger that it did when the original figures were trotted out. By separating the wheat from the chaff, that is Mr Raja's procedural misconduct, that may well have benefited some telecom companies and hurt others, with a likelihood of his having gained from such consideration, from the allegations of Himalayan corruption, Mr Sibal has given the telecom scam a manageable size. The government would be on firmer ground arguing that this is a matter that can, in fact, be enquired into by the Public Accounts Committee of Parliament rather than a Joint Parliamentary Committee. At least one reason why this scam became so magnified and was dubbed the "mother of all scams" had to do with the range of other related developments, including revelations of media and corporate interference in Mr Raja's continuation as Union telecom minister after the May 2009 elections. Given the doubts raised in public mind, the government will have to go through the arduous process of not just claiming its innocence but also proving it in courts of law. 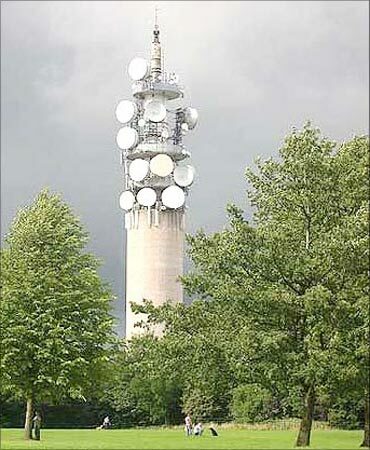 In the meanwhile, the government must also clean up spectrum allocation and follow a new methodology that several experts have already suggested by which spectrum is made available to all users who pay for it and make use of it, like a normal toll road. Ending the oligopolistic privileges of incumbents and eliminating barriers to entry, with proper regulation and an empowered telecom regulatory authority, would help. Mr Sibal's critics are right to point out that the entire issue was more about a flawed spectrum allocation policy than about loss to exchequer. Both the United Progressive Alliance government and the National Democratic Alliance government are guilty of adopting a flawed spectrum policy. Criticism of these flaws predates the CAG's sensational loss-to-exchequer claims. Though it is true that it was the CAG's alarm that finally forced the government to admit that Mr Raja's methodology was flawed, a fact conceded by the fact that the prime minister himself tried to discourage Mr Raja from pursuing a policy that he claimed was transparent and a continuation of the existing practice. Even as the courts and investigating agencies come to their informed conclusion on Mr Raja's culpability, the Sibal corrective should help bring balance to the political debate and encourage the opposition parties to end their disruption of Parliament.